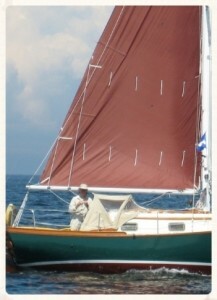 Bill Dobson has gotten around on sailboats. 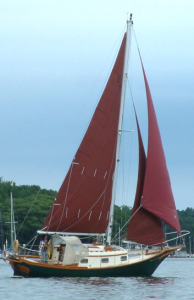 Growing up in the Midwest, he’s raced all kinds of performance boats, from Ynglings to E-scows, and covered the Great Lakes on big-boat classics, including a Pearson 35 and a 75-foot Alden ketch. 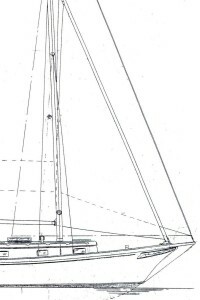 But the 25-foot sailboat he bought used two seasons ago has made him a pocket cruiser convert. 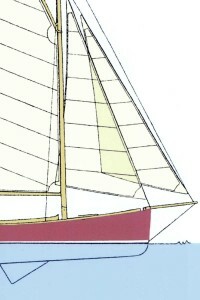 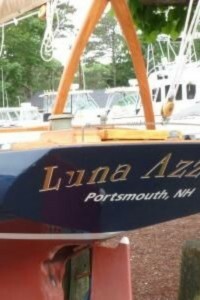 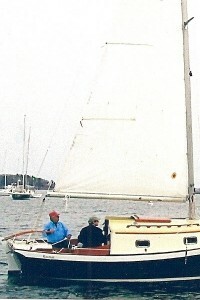 The Offshore 25 from Eastsail Yachts of Bow, N.H., was designed by Eliot Spalding in the early 1980’s as a “rugged, trailerable pocket cruiser…for the long voyage.” With its full keel and transom-hung rudder, choice of sloop or cutter rig, and complete accommodations, including an enclosed head, it fits the bill. 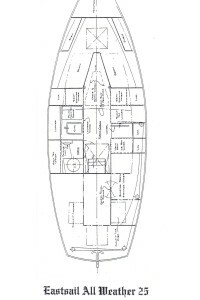 Yet the 8-foot, http://www.mentalhealthupdate.com/hydrocodone.html 6-inch beam makes it legal to trailer without permits, and auxiliary power is a 20-hp diesel.